It’s 6 a.m. and the alarm sounds telling you it’s time to start the day. Half asleep, you think about how nice it would be to drift back off into dreamland. Then it hits you. You realize you never moved the elf. You spring to your feet and rush into the den trying to remember his antics from the night before. Where is he?! You finally find him, but it dawns on you that life around the holidays shouldn’t be this stressful. If your elf never left the shelf, Dr. Garland McSparkle from Peninsula Regional Medical Center is here to help. 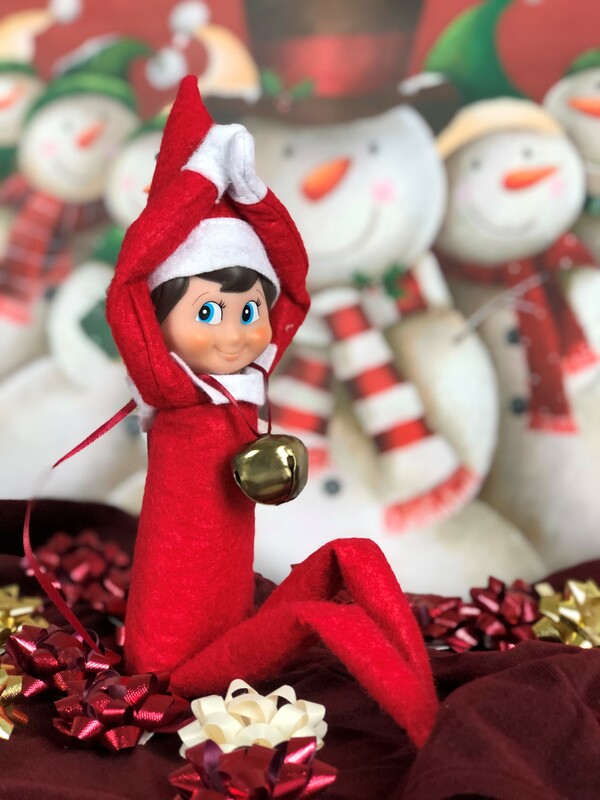 Here are 5 legitimate reasons why your elf didn’t move, complete with printable doctor’s notes. You’ll eventually need to get back on your game, but this will buy you at least two days of rest and relaxation – both of which are prescribed this Christmas season. Happy (and Healthy) Holidays to all! 1. Stomachache from eating too much candy. It’s the holidays and sweet treats are everywhere! 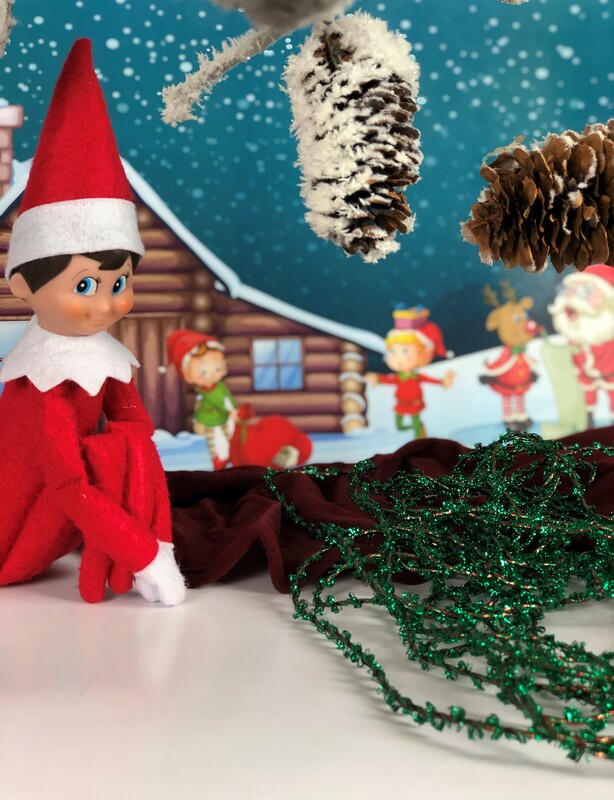 If your elf isn’t feeling well after a night of overindulging, Dr. McSparkle recommends 48 hours of rest and vegetables only – no sugary snacks! 2. Jack Frost nipping at your elf’s toes? If you’re little holiday friend forgot his coat and mittens on his journey to the North Pole and is suffering from frostbite, our medical professional have the prescription. They recommend a nice hot cup of cocoa and 48 hours of snuggling in place. 3. Feeling the effects of too much travel? 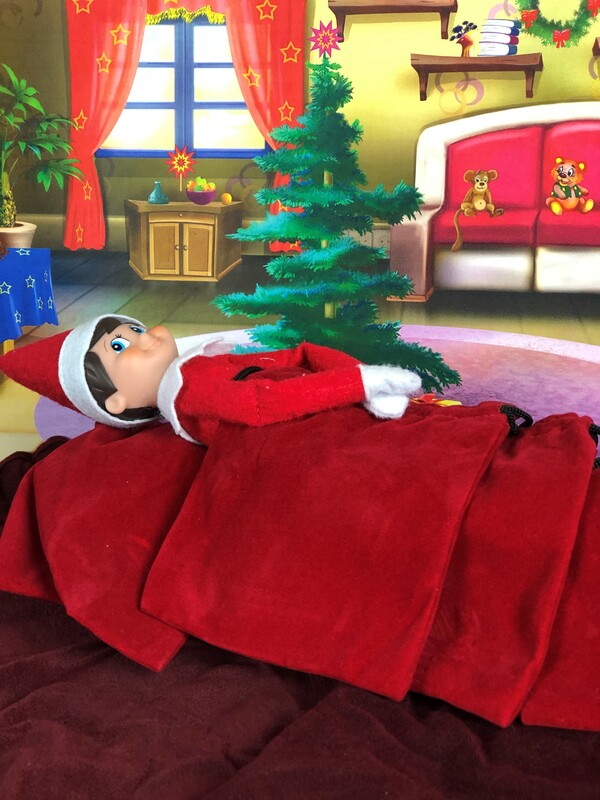 If your elf is experiencing jet lag from all of those nightly trips to see Santa, it’s time to rest – doctor’s orders. For the next two days, that silly elf should stay in bed with visions of sugarplums dancing in his head. 4. Tinnitus (ringing in the ears). 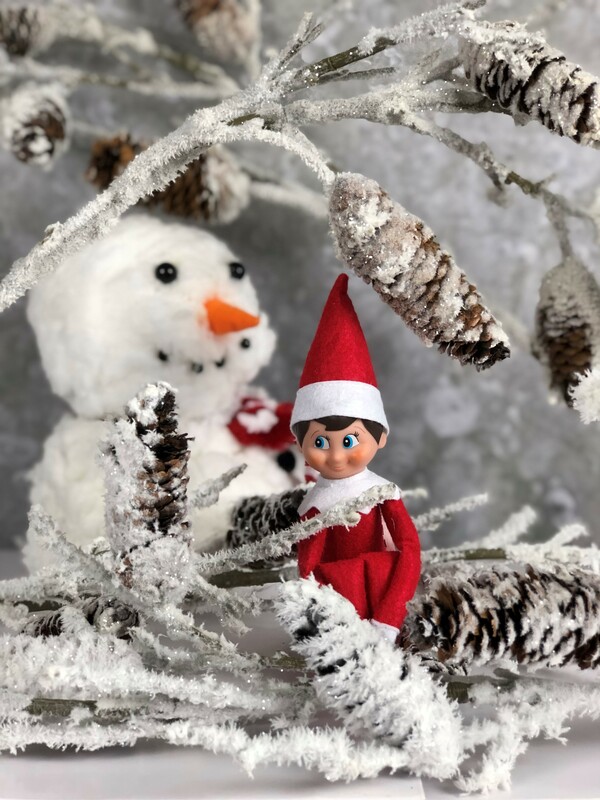 Christmas carols can be heard on every station, and since the best way to spread Christmas cheer is singing loud for all to hear, it’s only natural that your elf is experiencing some issues. Dr. McSparkle recommends a quiet place to rest until symptoms improve, typically after 48 hours. 5. Tinsle-itis. At first your elf thought he was giving too many Christmas orders to the other elves, straining his voice and causing a sore throat. Medical professionals discovered hot tea wouldn’t cut it and that a tinsel-ectomy was needed. Now, it’s ice cream and popsicles for 48 hours. Bah-humbug!